EarthWay Real Estate is pleased to announce that Jay Tracey has helped or neighbors in James Island sell their house! 964 Mooring Drive is a 1,791-square foot home with three bedrooms and 2 and half bathrooms, located in James Island. 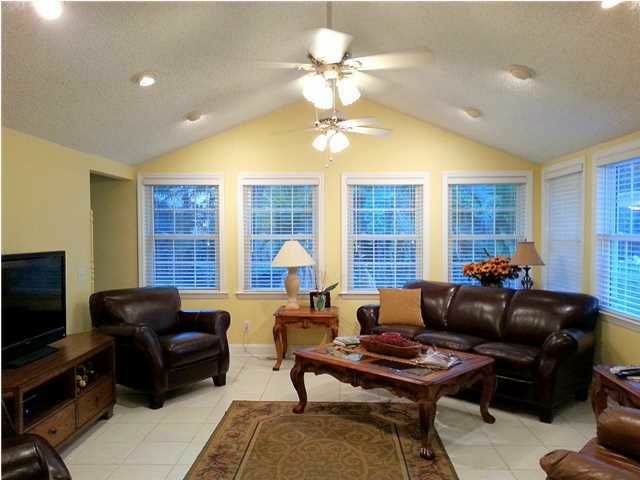 This beautiful traditional style home, built in 1987, just exudes charms. This home has a sunken living room/den with a wood burning fire place. 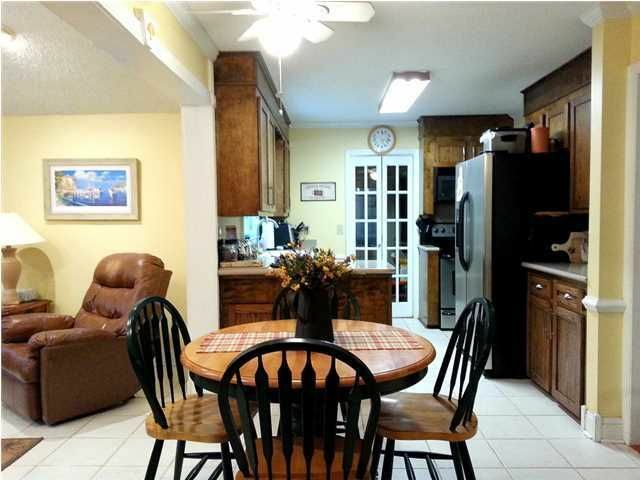 A formal dining room stands separate from the eat-in-kitchen, that has been updated with stainless steel. Hardwood floors have been placed throughout the house giving it a modern upgrade. Right off the kitchen is a great room with high ceilings, a full bathroom conveniently located right off the room, and access to the backyard, making it perfect for entertaining. The back yard is just as beautifully landscaped as the front yard is and has a storybook playhouse storage structure. The yard is enclosed with a wooden fence and a patio makes a great addition. 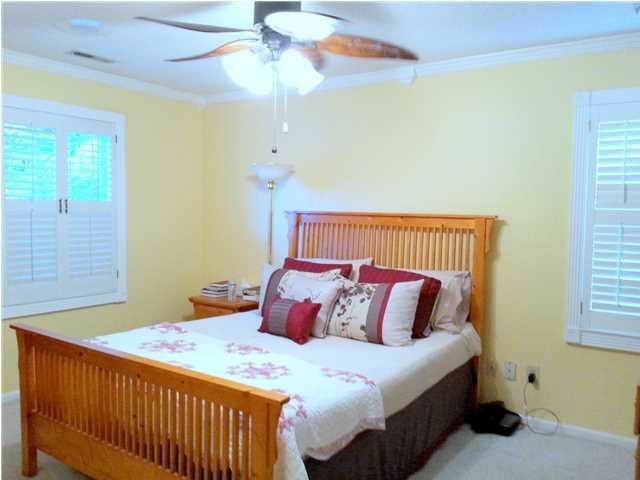 On the second floor is the three bedrooms including, the master bedroom with a walk-in closet. This story of the house also has a full bath in the hallway that has direct access to the master bedroom. 964 Mooring Drive is located centrally on James Island, putting it right between both, Stiles Point Elementary and James Island Charter High School. 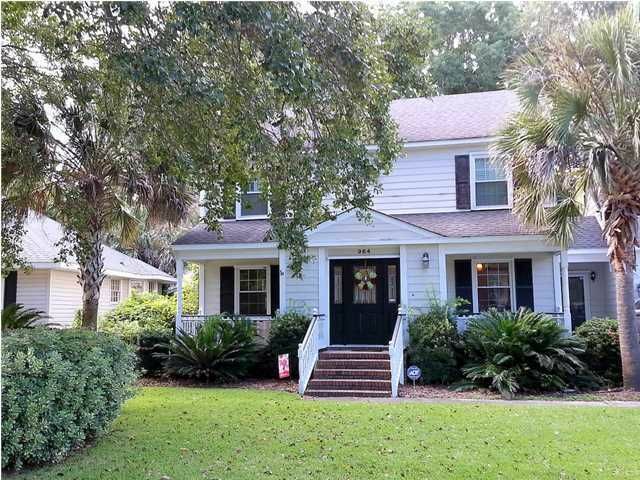 The home is also just a short drive from Folly Beach and from Downtown Charleston.